We still have a long ways to go until Salomon’s Black Friday 2019 sale arrives. But you can scroll down the page to check out the details from their last Black Friday sale to get an idea of what’s likely to come. Enjoy! Updated on Friday November 23, 2018: Salomon’s Black Friday sale is officially here — You can check out all the doorbuster specials at salomon.com/us and save up to 25% off on some of their best gear. Happy bargain hunting! 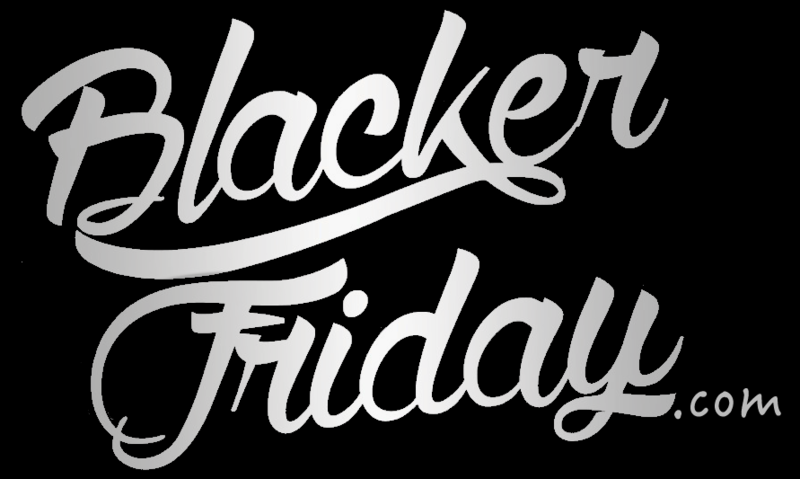 What are you planning getting at Salomon Black Friday sale over Thanksgiving weekend this year? Let us know in the comments (you’ll find the comments section located at the bottom of this page). Updated on Monday, November 20, 2017: Because one day just isn’t enough, Salomon just launch their Black Friday sale today! Head on over to their site to get 25% off select shoes, clothing, bags, and accessories. Free delivery and returns are also included on all orders shipping within the U.S.. Sale ends on November 25, 2017 or while supplies last. See site for official terms and for the full list of gear that’s on sale. Thanksgiving is still two weeks away but Salomon couldn’t wait. So they’ve launched their Black Friday sale where from November 11th through 25th you can get 25% off anything in their store — from apparel to footwear — including anything in the new Winter Running collection. No code is needed as all qualifying items will be automatically discounted in your shopping cart. Don’t you wish Black Friday could last super long? If so, then your wish has come true with Salomon. Starting today, November 25, 2015 through December 9, 2015, Salomon is offering 20% off selected items! That includes one of our favorites, the SpeedCross 3 GTX trail running shoes with GOR-TEX on sale for $128.00 (reduced from $160.00). Salomon merchandise will not disappoint you both regarding the quality and styles. We just simply adore their products and are super happy with this promotion. If you need comfortable running pants then be sure to check out Salomon’s Trail Runner Warm Pants (looser than tights) now for $64.00 vs. $80.00. You will also enjoy free standard shipping with Salomon so we say two thumbs up for Salomon’s Black Friday sale! Salomon: Helpful Links & More!